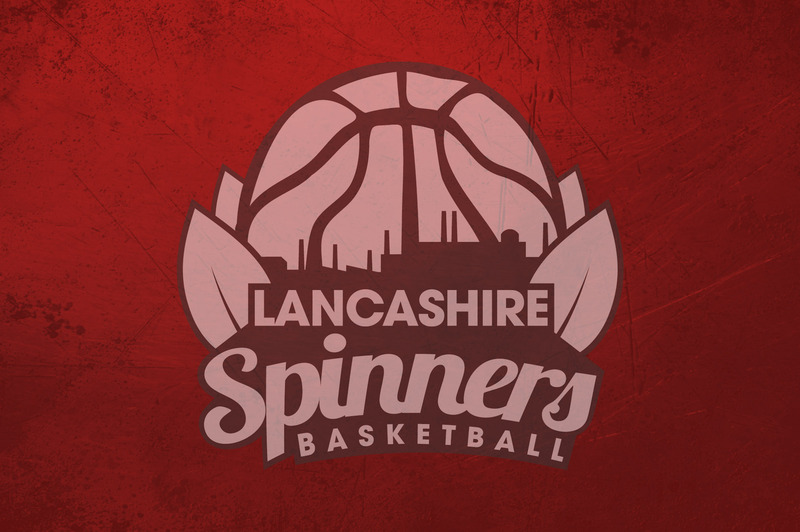 Lancashire Spinners amalgamated with Bury Blue Devils, which included a women’s team. The team competed under the Spinners’ umbrella for the first time in 2015-16. 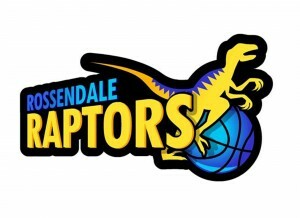 Head Coach Nick Ibberson is in charge of the women’s first team, under-16, under-14, and under-12 girl’s teams.